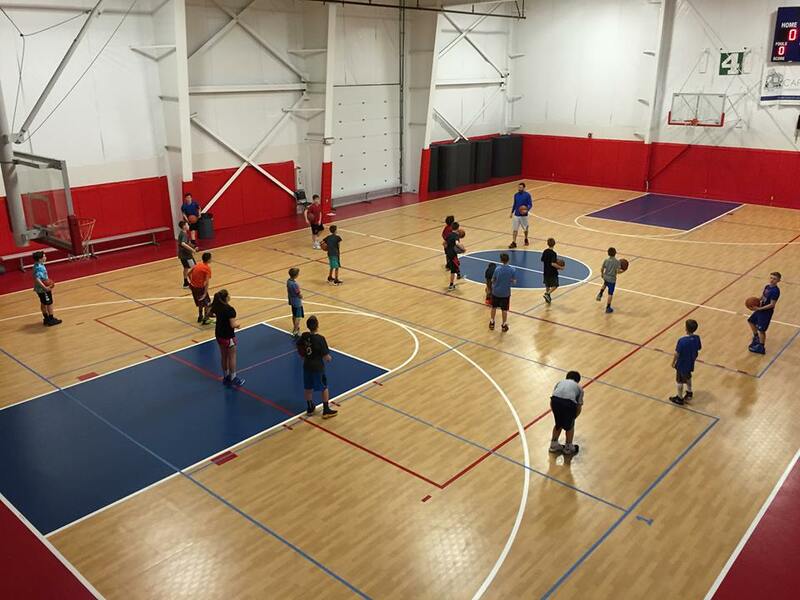 If you’re looking for a little extra skill work during the winter season the sessions will include shooting, ball handling and conditioning. Coach Barboza & Coach Burfoot care about one thing: Player Development. These sessions are a great way to get some extra work in to put yourself a step ahead of your competiton. Come see for yourself!